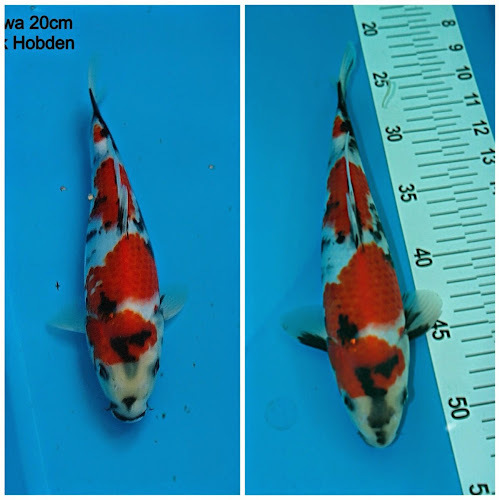 Winter Grow and Show 2014 - Who do you think will win? On a lovely bright and unseasonably warm Sunday morning (12 Oct 2014), 20 club members attended Kangei's 3rd Winter Grow and Show event hosted by Pam and Steve at Avenue Fisheries (http://www.avenuefisheries.com). 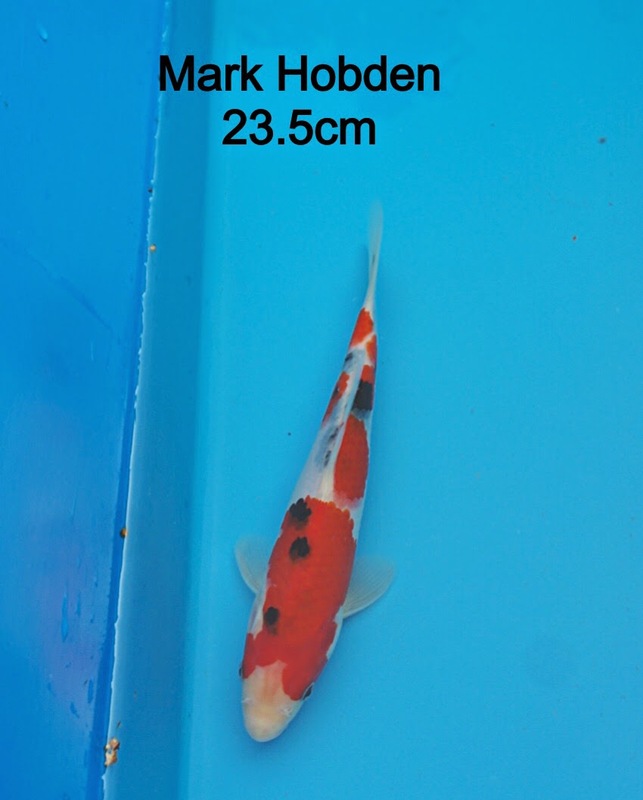 This year there were marudo sanke on offer and given the quality (as you will see below) they really were great value at just £45. 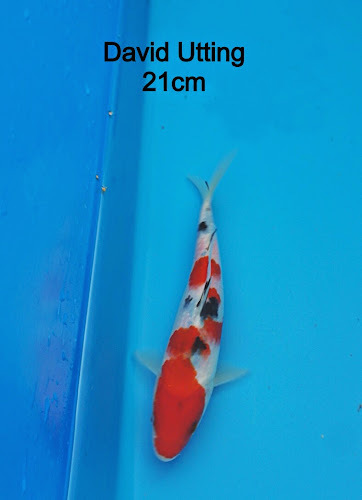 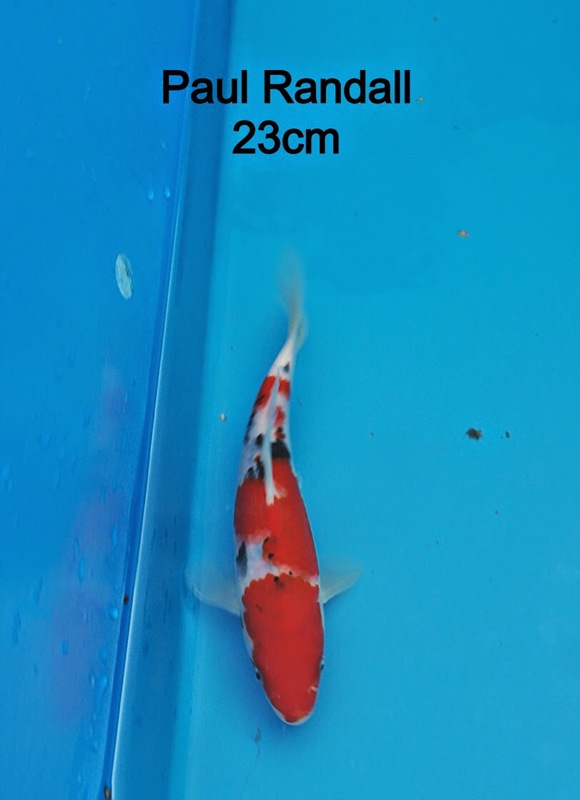 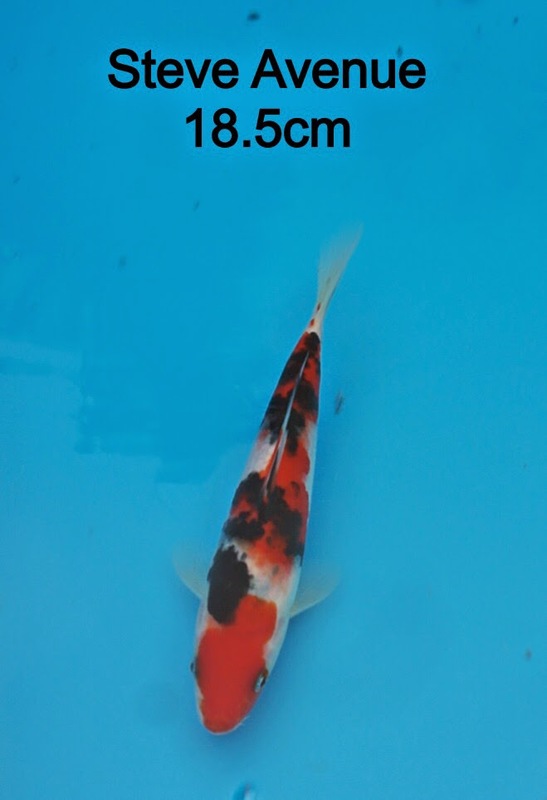 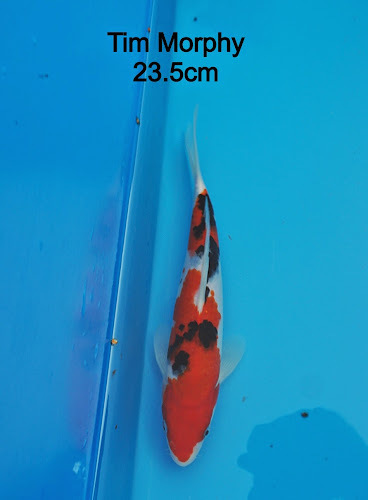 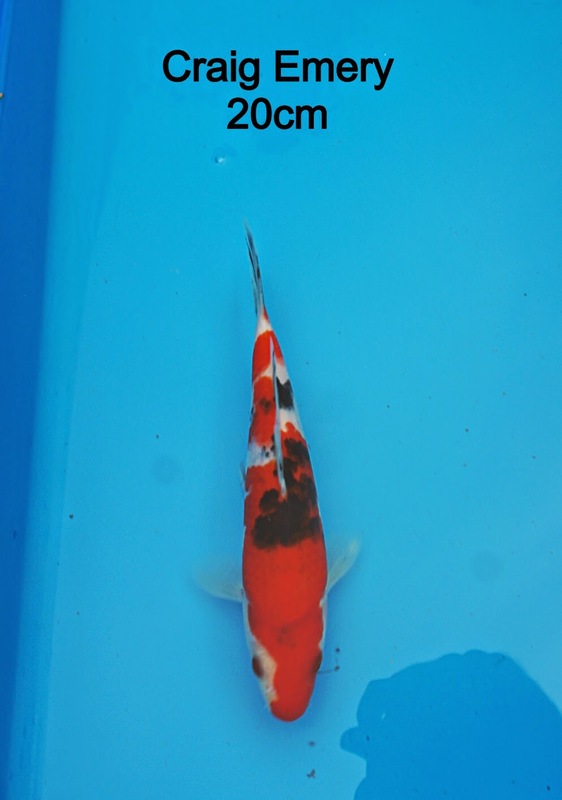 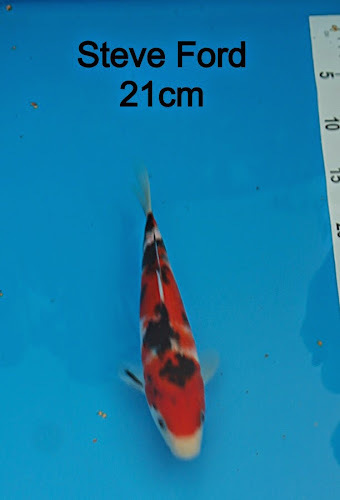 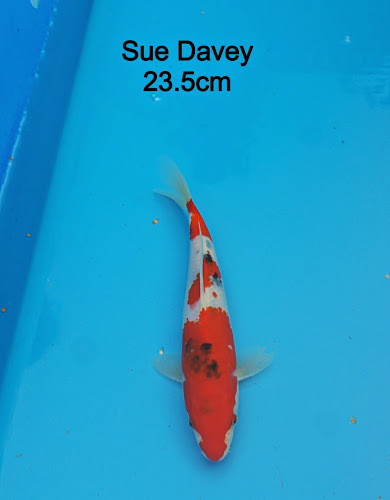 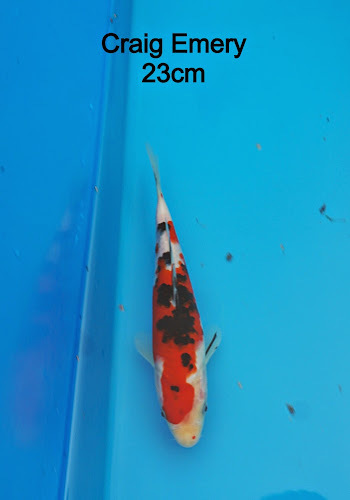 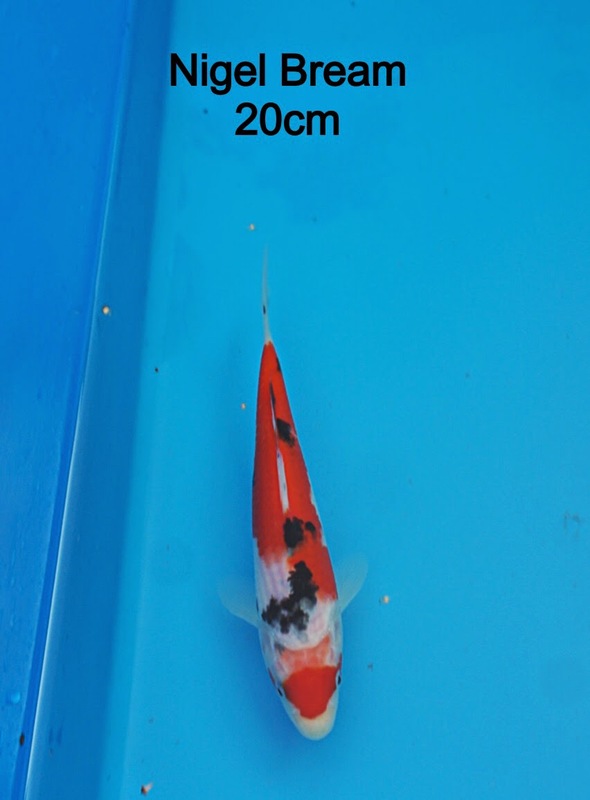 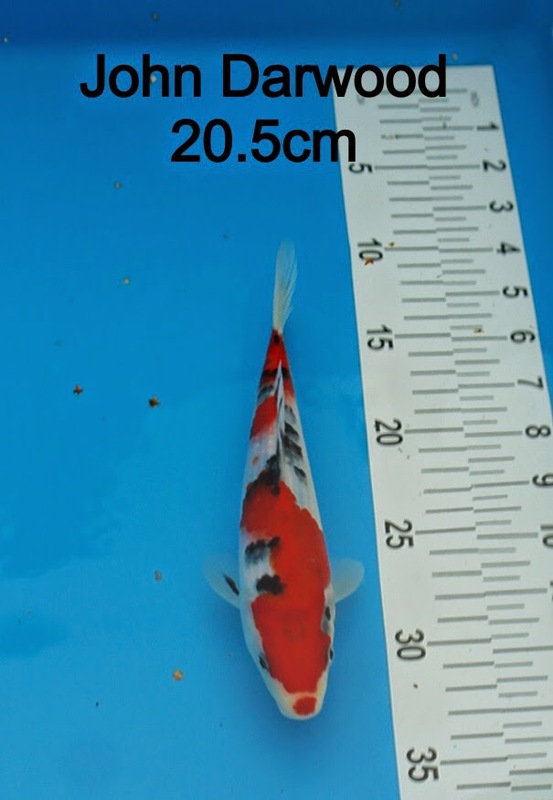 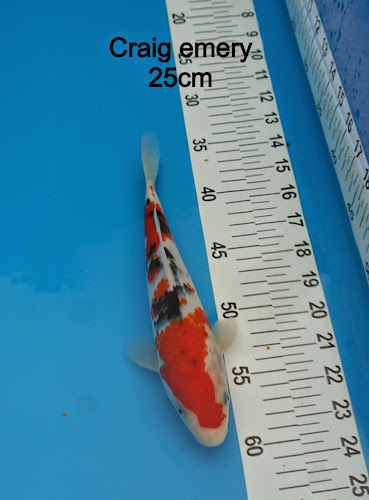 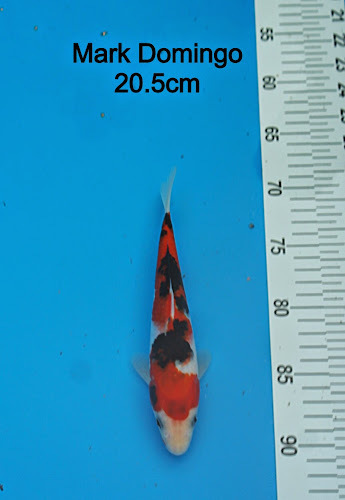 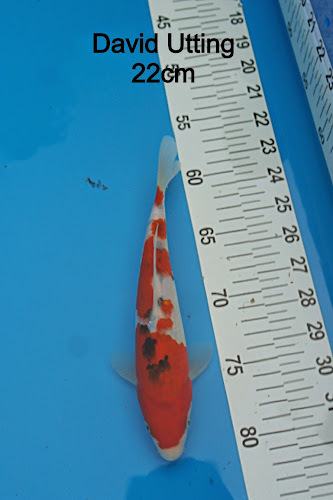 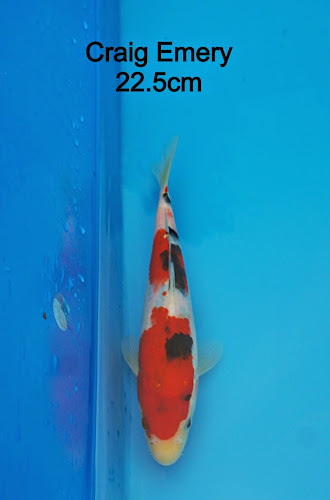 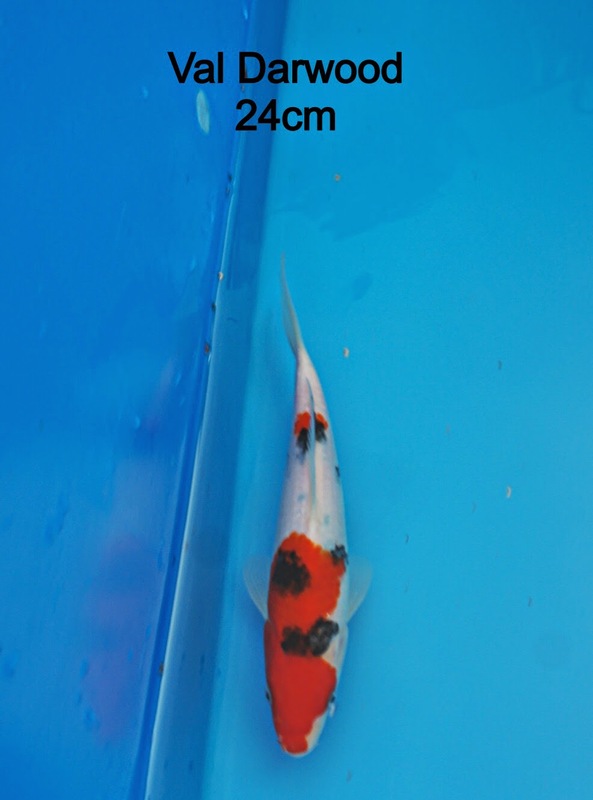 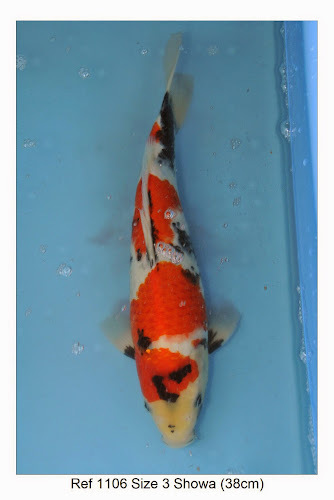 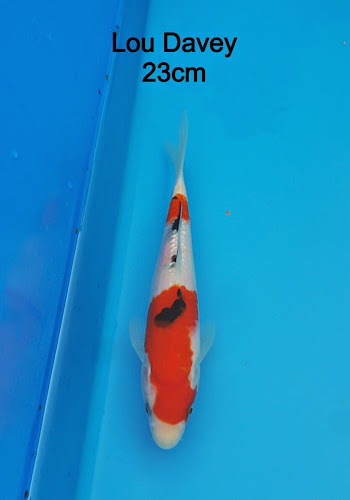 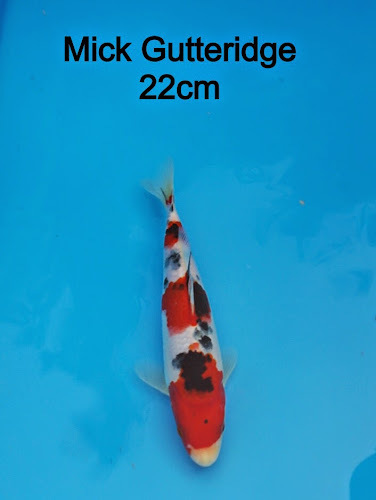 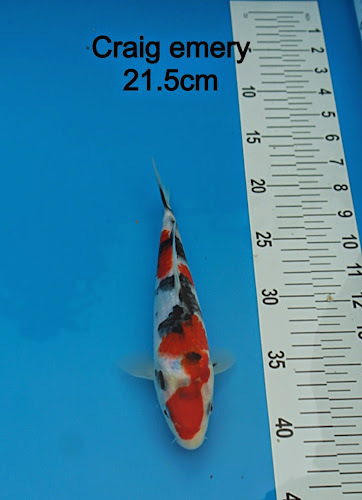 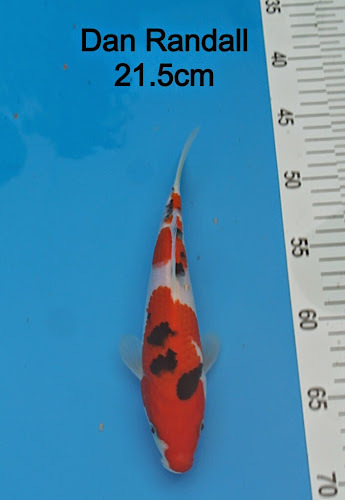 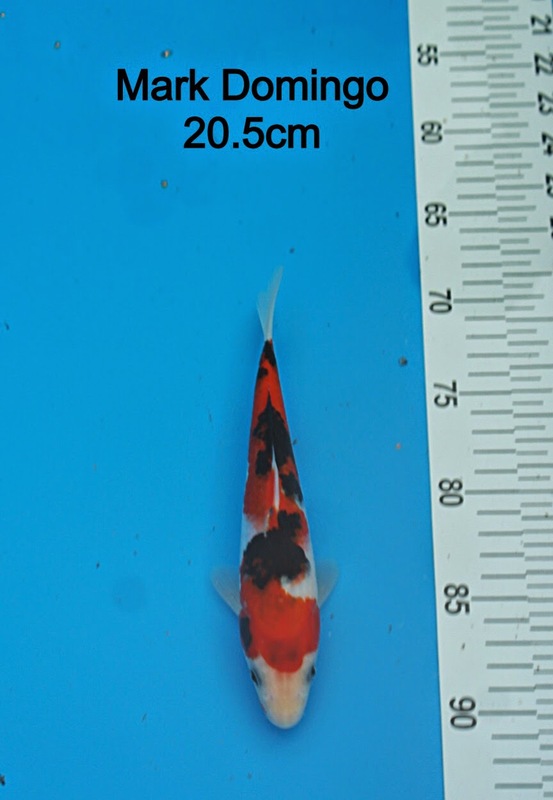 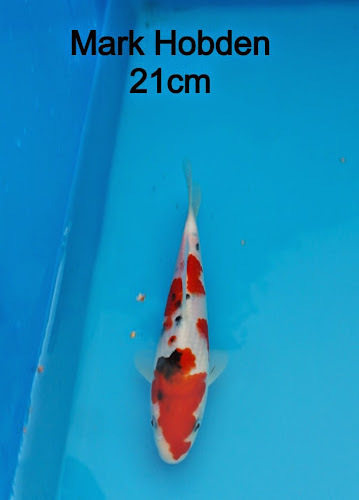 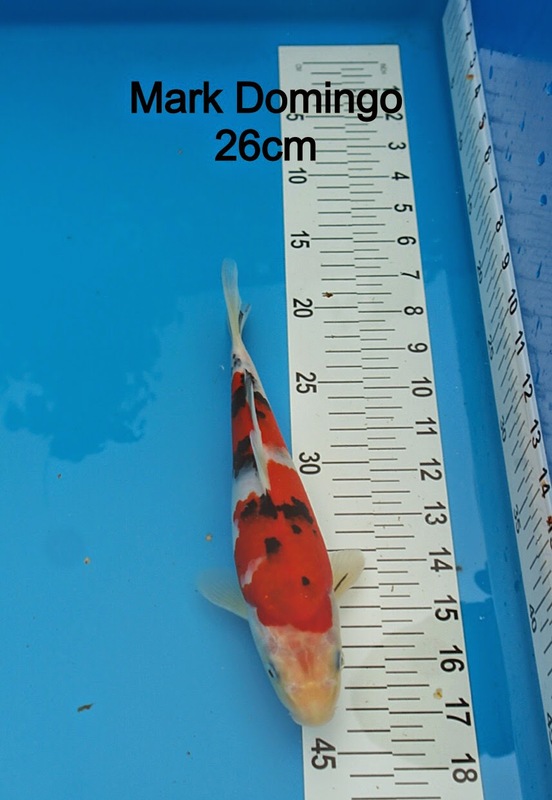 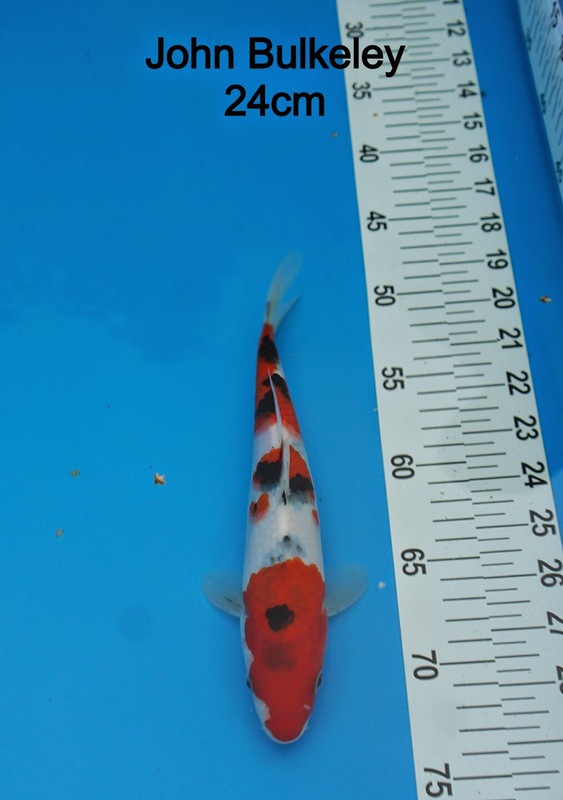 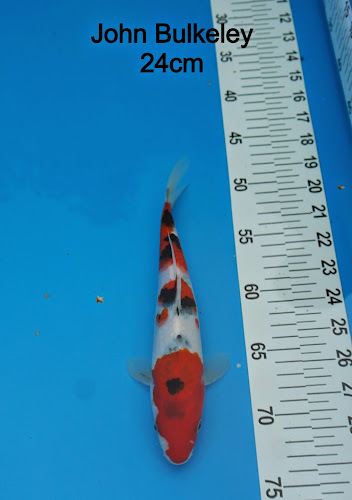 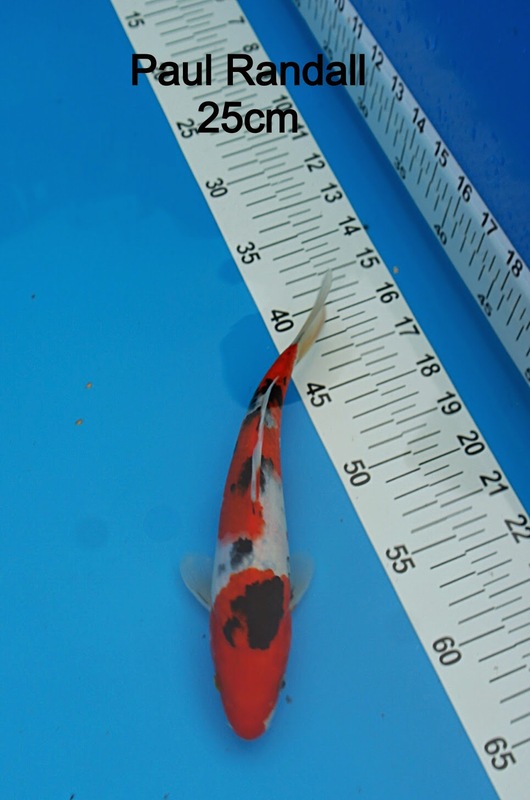 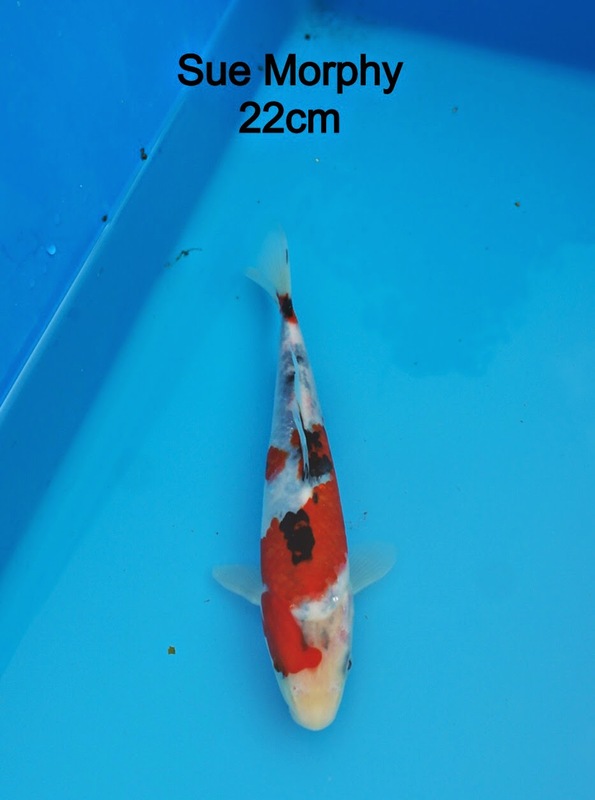 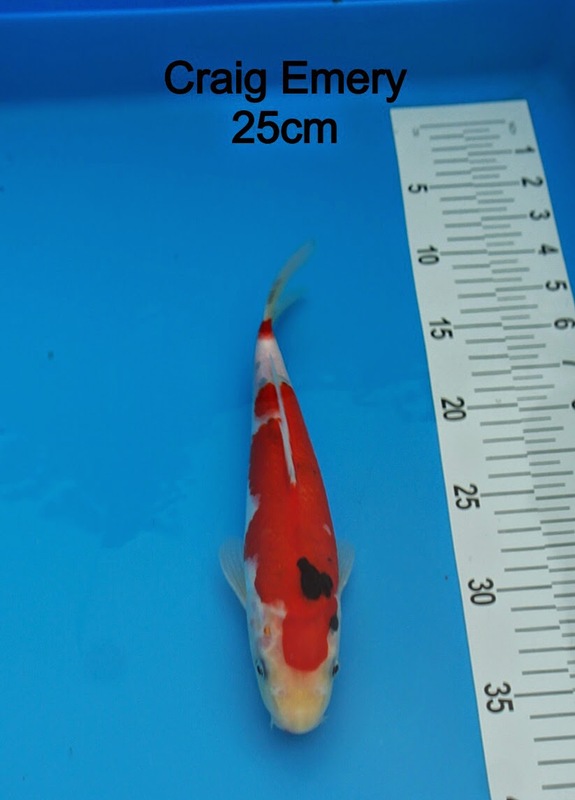 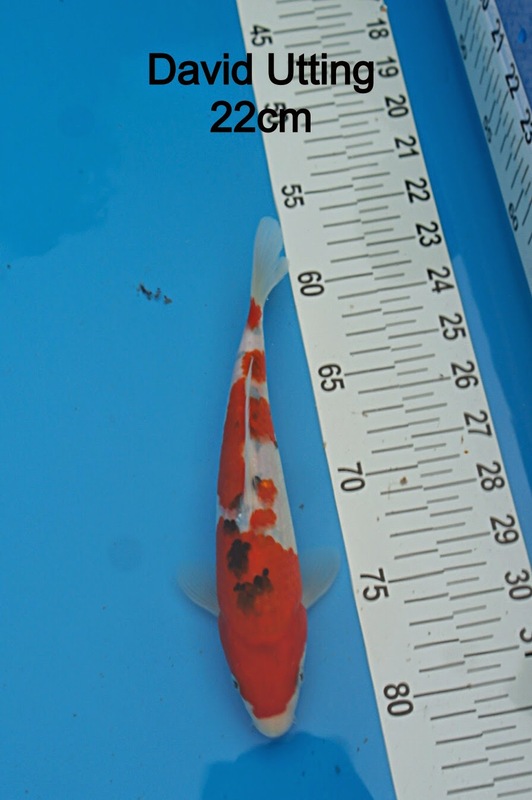 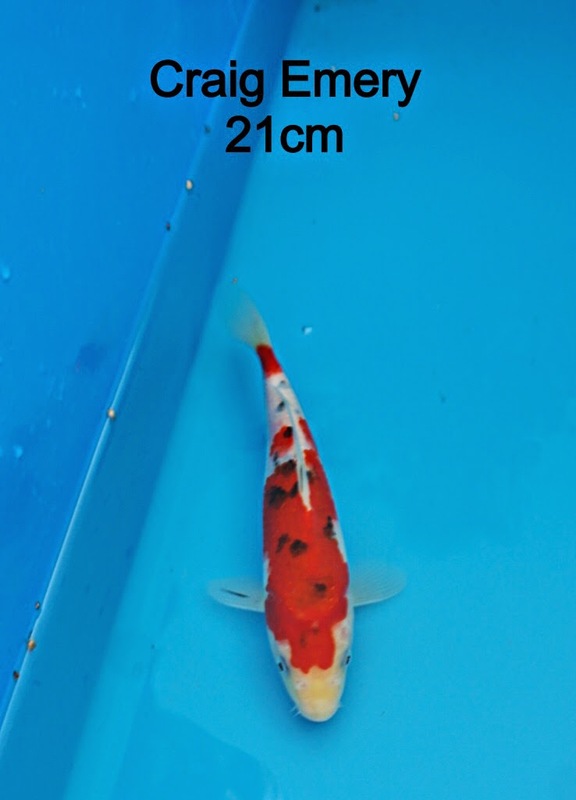 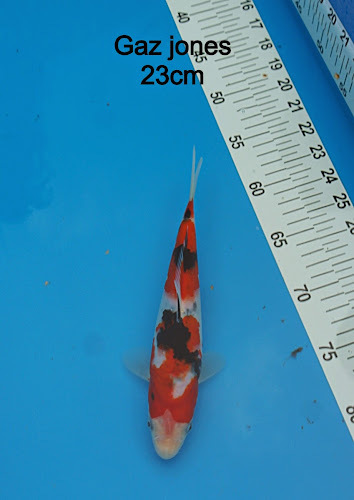 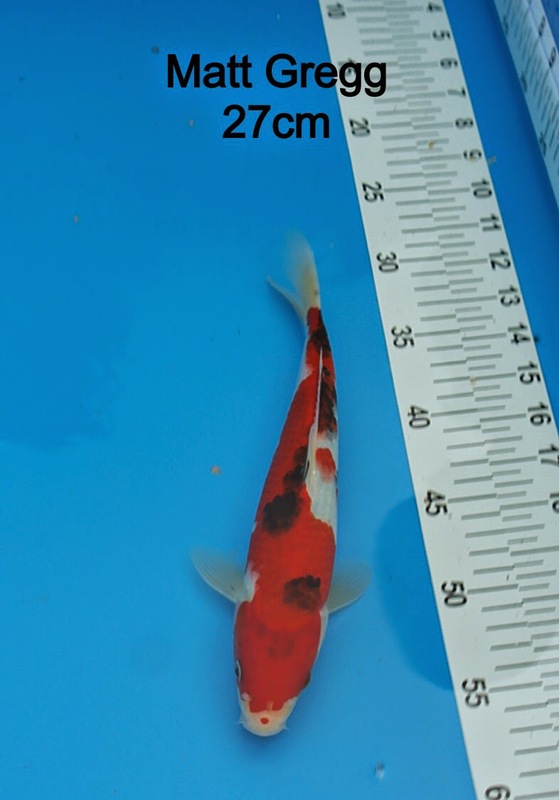 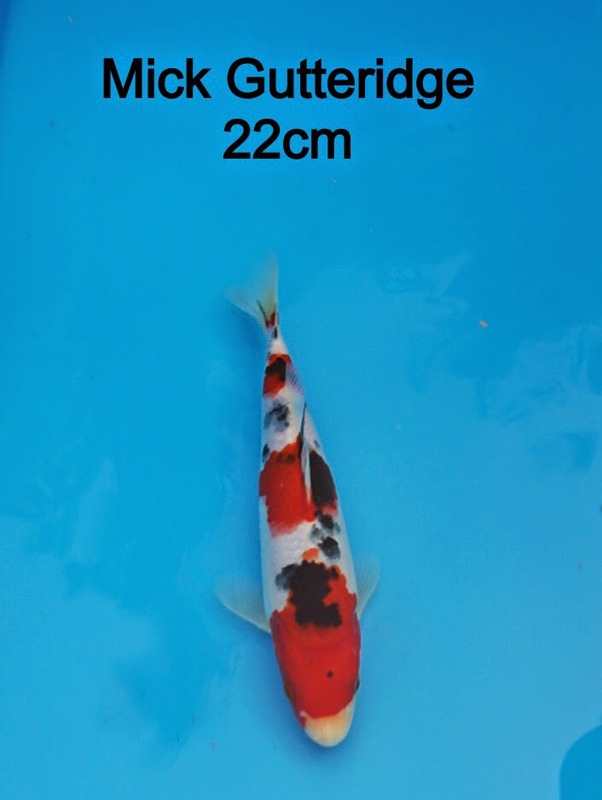 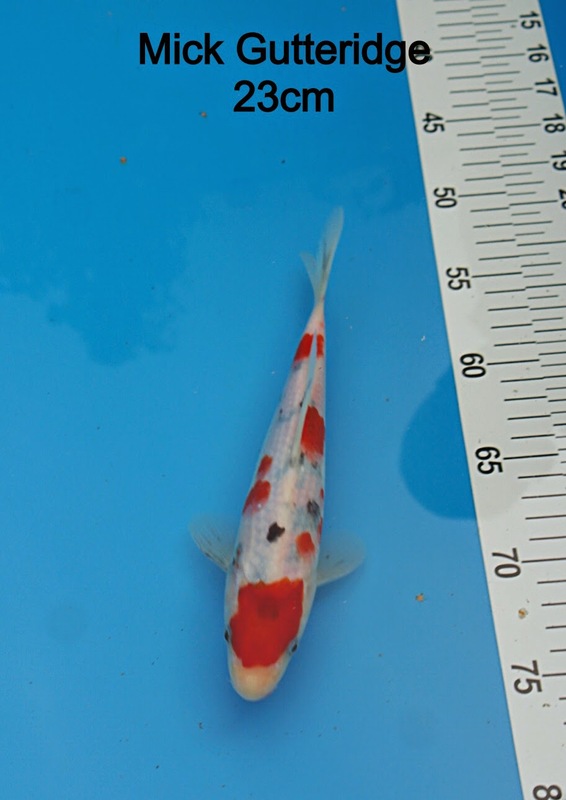 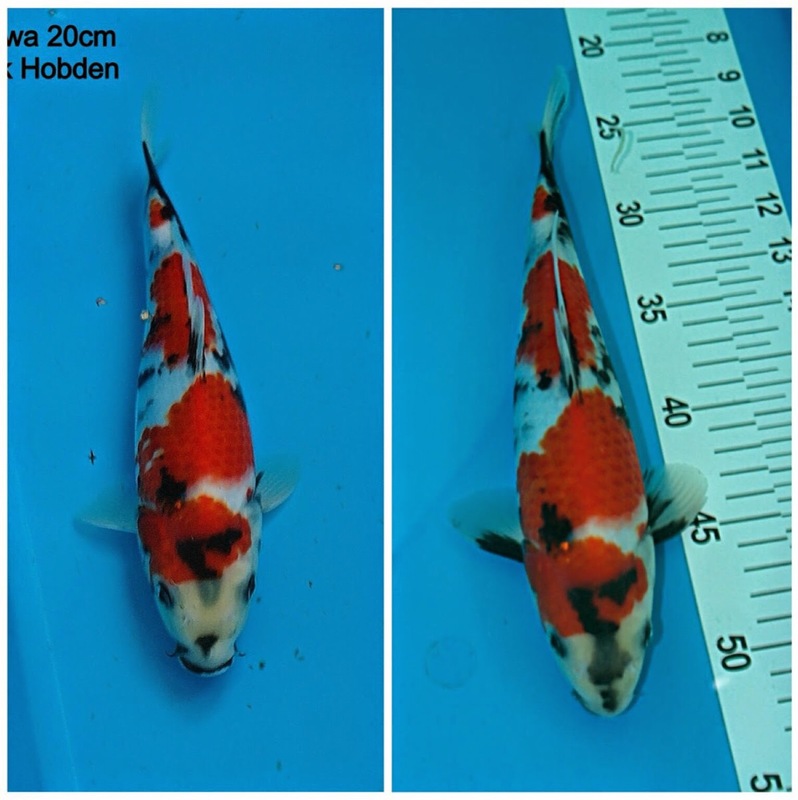 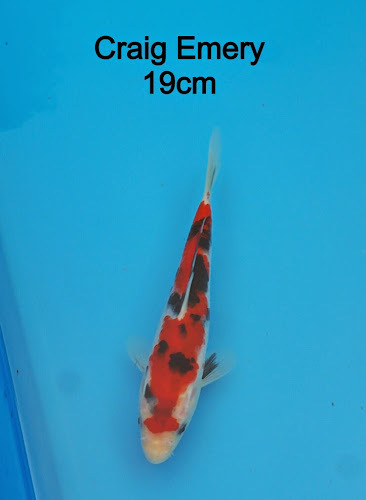 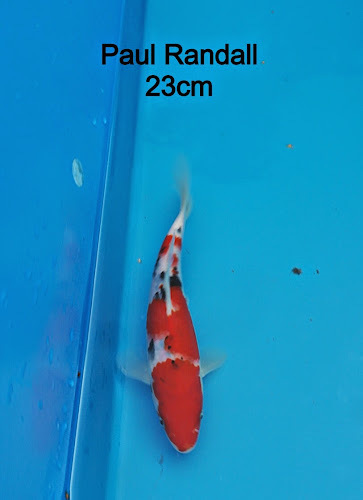 The koi that won best growth last year achieved 40% growth (20 to 28cm) between selection in October 2013 and collection in April 2014. 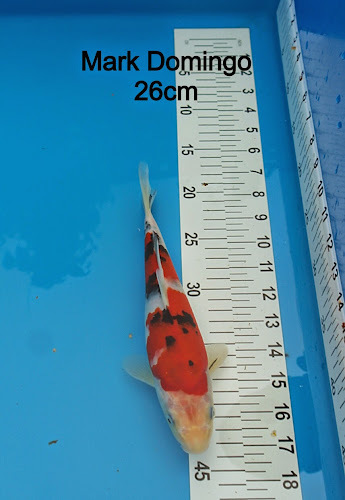 Since then it has grown with some interesting development and measured in at 38cm (90% growth in 11 months) within this year's Garden Show in September 2014. Many thanks again to Pam and Sue for hosting this event again. 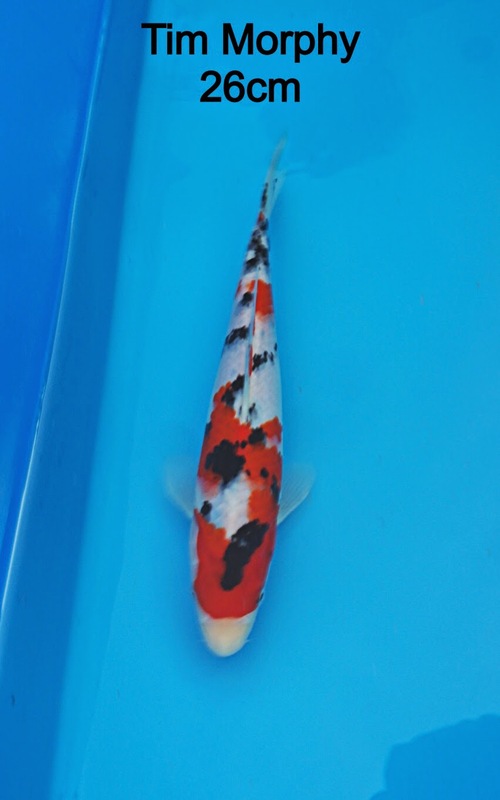 The members all had a superb time and there were also a good few koi purchased from the many on offer in the sales tanks. There were also some absolutely stunning nisai (June 2013) Sakuma kohakus that had literally just arrived! !